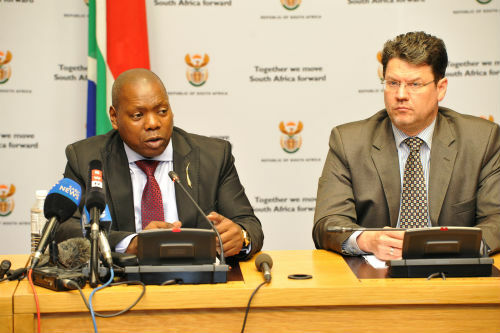 The Minister of Cooperative Governance and Traditional Affairs (CoGTA), Dr Zweli Mkhize has welcomed the audit improvements in some municipalities and expressed serious concern about those that have regressed, in light of the 2016/17 audit report released by the Auditor General (AG) today, 22 May 2018. The audit outcome reflects the results for the first year of the newly elected councils, after the re-demarcation of municipalities from 278 to 257, and the local government elections held in August 2016. This municipal general audit report is being communicated 11 months after the financial year end.